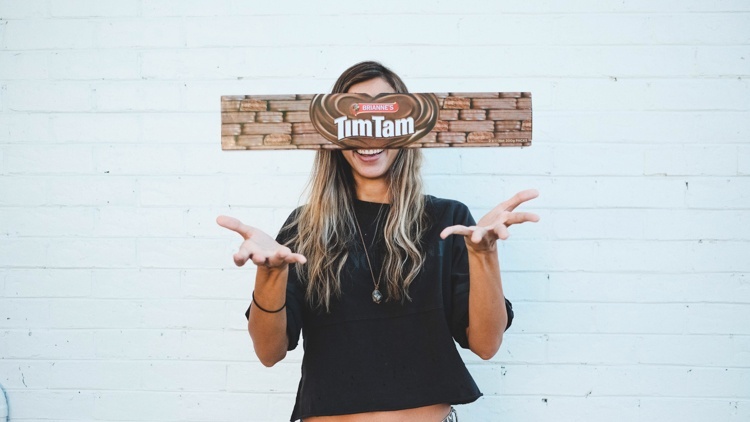 We'd love your posts to show the personalised packet of Tim Tam biscuits that you're gifting to someone (or even yourself) this Christmas. miss_siesie Omg I love it!! Going to get my sister one! !